Getting started - The ultimate guide to the guitar. Techniques - From strumming and picking to adding amps and effects. Understanding music - Learn to read guitar tab and musical notation. Play in the style of... - Discover how to recreate the sound of your favourite musical genre. 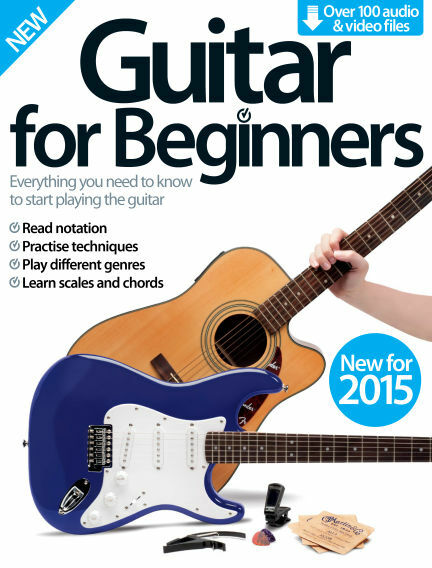 With Readly you can read Guitar for Beginners (issue 4th Revised Edition) and thousands of other magazines on your tablet and smartphone. Get access to all with just one subscription. New releases and back issues – all included.